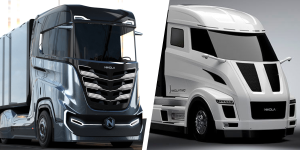 Nikola Motor presented its fuel cell trucks Nikola Two for the USA and Nikola Tre for Europe at a customer event. 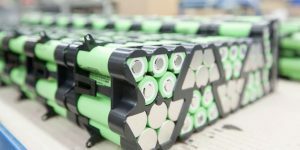 Besides, a jet-ski and an off-road vehicle went on display, but Nikola relies on rechargeable batteries instead of fuel cells for these EVs. 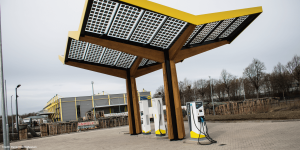 The EU project ELVITEN (Electrified L-category Vehicles Integrated into Transport and Electricity) will demonstrate how to integrate light electric vehicles into existing transport networks. Pilots are running in six European cities. 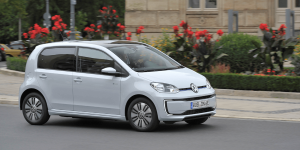 VW is currently calling all units of its small electric car e-Up into the workshops, German media reports. 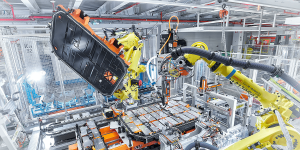 The recall regards all EVs produced up to and including March 2017 and in Europe, there are about 11,200 of them. 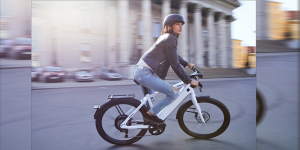 Harley Davidson opens the order books for its first fully electric motorcycle LiveWire in Europe. 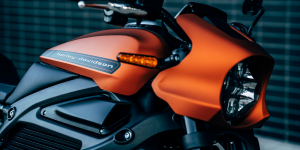 The iconic brand expects deliveries to start this autumn and has asked clients to reserve quickly due to a limited contingent. 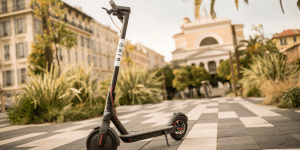 Sharing provider Bird announces a ten-fold increase in its fleet of electric pedal-scooters and says it will add 50 more European cities this spring. Bird will drive the expansion with a new model that features more range. 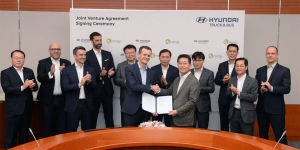 Hyundai and the Swiss company H2 Energy (H2E) have confirmed their commitment to establishing a joint venture called Hyundai Hydrogen Mobility. 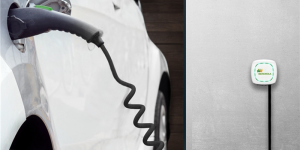 The JV’s first goal is to open up the European hydrogen mobility ecosystem with fuel cell trucks. 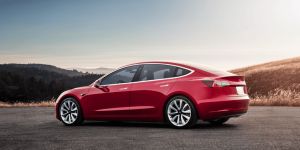 Tesla delivered around 63,000 vehicles in the first quarter of 2019, including around 50,900 Model 3 and 12,100 Model S and Model X. This corresponds to an increase of 110 per cent compared to the same quarter last year. Compared to the last quarter of 2018, however, this represents a decline of 31 per cent. 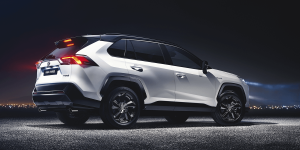 Toyota and Suzuki have agreed to expand their cooperation to include electrified vehicles. 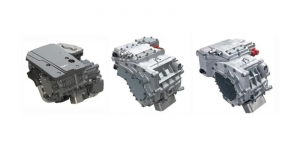 Toyota will supply its hybrid drives to Suzuki worldwide in the future. The Tesla Model 3 is storming sales charts in Europe a few weeks after its launch. 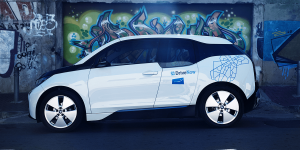 In Norway the Model 3 has taken the lead, in the Netherlands the BEV has become the best-selling model in February and in Germany, the Model 3 is also on its way to the top. 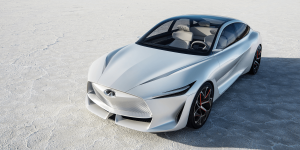 Nissan’s luxury brand Infiniti will withdraw from Western Europe at the beginning of 2020. 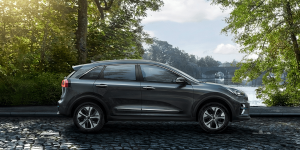 According to the manufacturer, it intends to focus instead on growth markets, particularly China and North America. 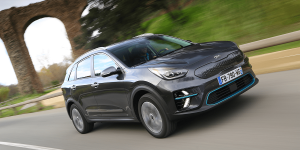 Western Europe will therefore no longer play a role in the brand’s planned electrical offensive. 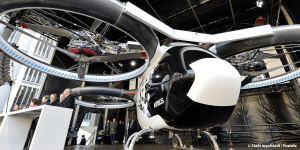 As part of the Urban Air Mobility project, Airbus has now presented the air taxi CityAirbus in the Audi town of Ingolstadt. The electric aircraft with eight rotors takes off and lands vertically and will be able to transport up to four passengers. The model still has its maiden flight ahead of it. 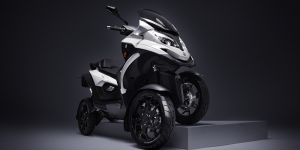 Swiss Quadro Vehicles has brought the eQooder to its home show in Geneva. The flexible four-wheeler builds on a quad but incorporates EV technology from Zero Motorcycles. It remains a little unclear what species the LEV will last belong to, but the on-sale is set. 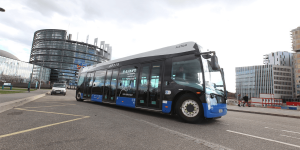 Last year Solaris delivered 107 electric buses to customers across Europe. 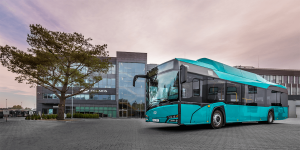 According to the Polish-Spanish bus manufacturer, it held a market share of 17% of all electric bus sales in Europe in 2018, the overview shows. 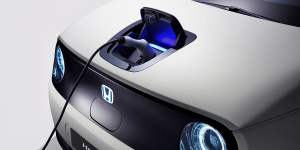 Honda is intensifying their electrification strategy in Europe: The Japanese manufacturer is now announcing that 100 percent of its new vehicles sold in Europe will be equipped with an electrified drive system by 2025. The strategy extends Honda’s “Electric Vision” announced in 2017. 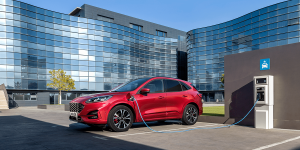 The VCÖ, Austria’s transport organisation similar to Britain’s AA or Germany’s ADAC, published data on electric vehicles registrations in the European Union in 2018 along with curious observations. 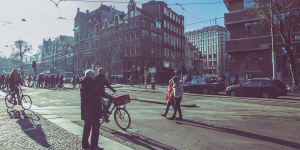 With Norway set aside, the Netherlands registered the highest EV share, followed by Austria. 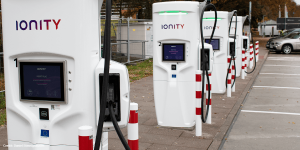 Scotland’s utility ScottishPower wants to install rapid charging stations for electric cars “at strategically important locations throughout the UK”. The announcement is part of ScottishPower’s investment plan for its very own energy turnaround. 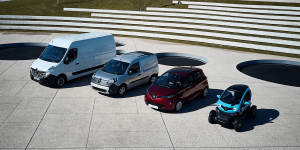 Renault has reached the milestone of 200,000 electric vehicles sold in Europe from market launch in 2011 until today. 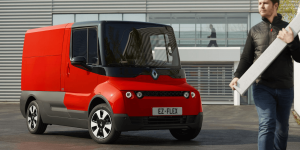 Its home market France prove particularly strong as Renault sold half of its EVs there.